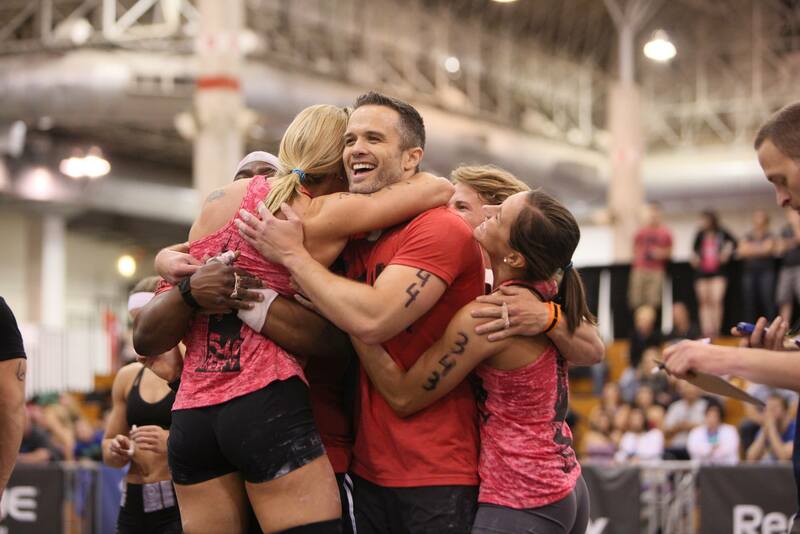 At CrossFit 540, the group sessions bring not only an unmatchable competition to the workout, but also an extreme level of camaraderie and community. Perhaps you have seen some crazy CrossFit videos being shared at the office, or maybe you saw the CrossFit Games on ESPN. Either way, there is a good chance you were impressed. 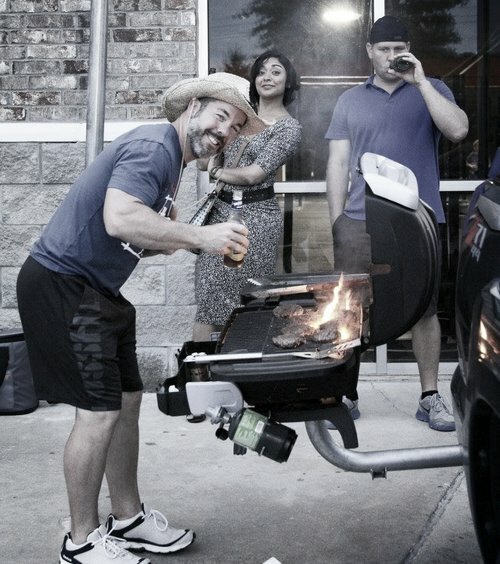 Although CrossFit 540 does crazy things at their gyms, everything they do is scaleable to any fitness level. 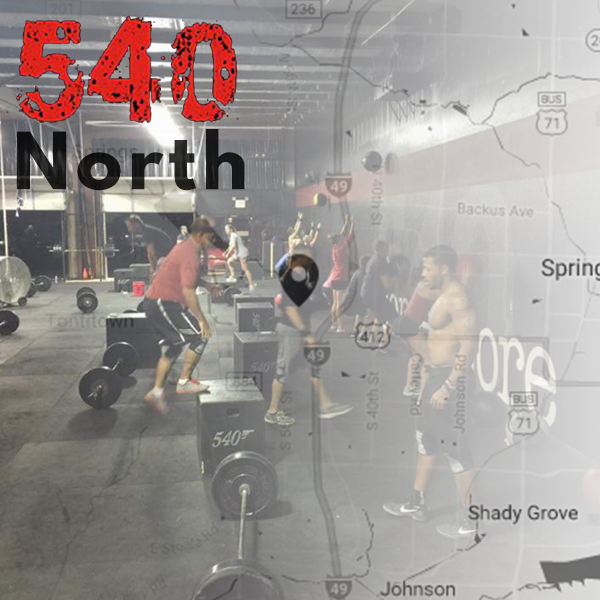 SmallWorld joined CrossFit 540 in pursuit of becoming the leading CrossFit gym in Northwest Arkansas. Together, we have developed scalable fitness applications, interactive & emotional media, and informative new-client portals. 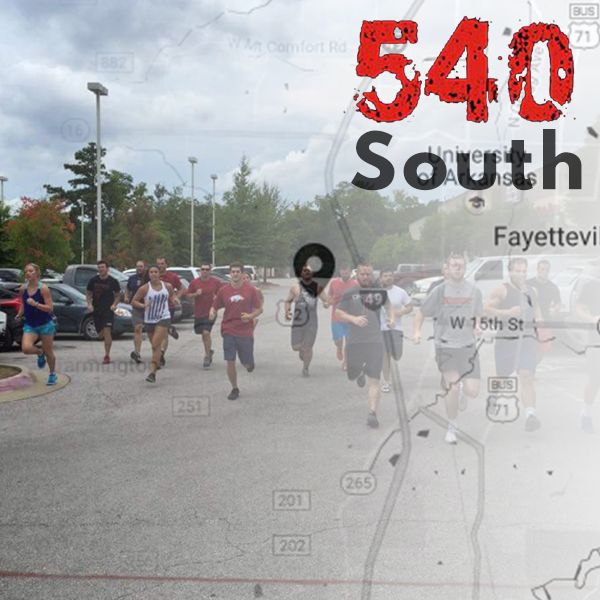 We welcomed team-building with CrossFit 540. 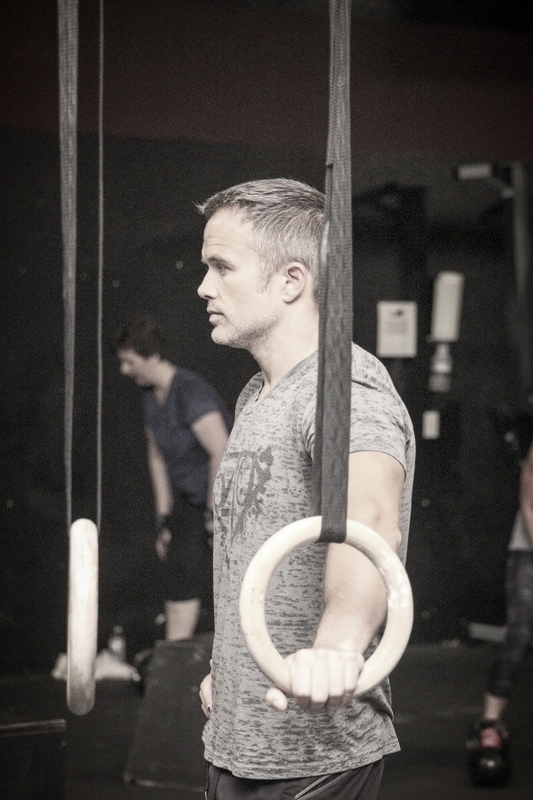 The initial hurdle for new clients entering the gym is uncertainty. CrossFit is a very physically demanding fitness regiment. With the goal of absolving concerns before even entering the gym doors, we took a clean, modern, caring approach to every pixel developed for 540. We strived to showcase all of the action within the walls of 540. It is a powerful, energizing place - our mission was to digitally showcase this atmosphere. "One of the problems with website development for a gym is functionality. SmallWorld walked with us every step of the development process to provide us a low-cost, tailored solution to our fitness gym"